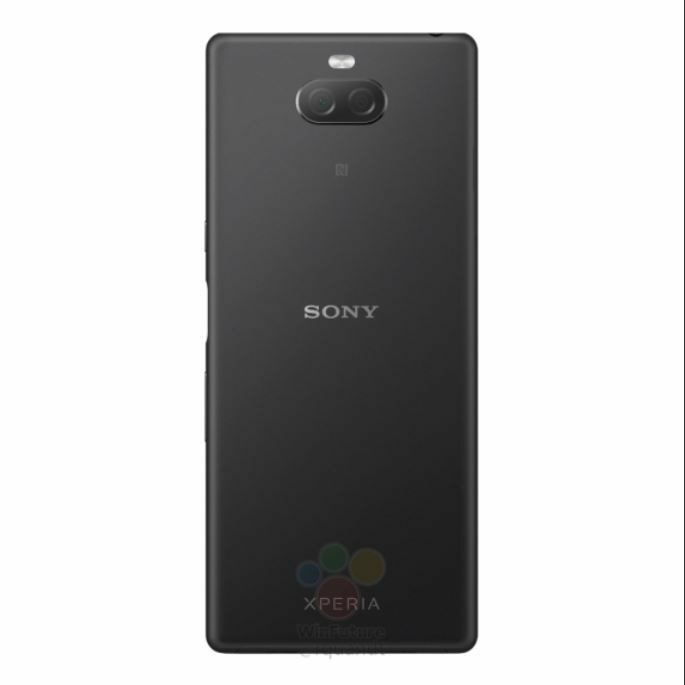 After missing the CES 2019 train, Sony is reported to roll out its mid-range Xperia XA3 and XA3 Ultra smartphones at the upcoming MWC 2019 event. The event is the biggest tech trade show of the industry – slated to kickstart from February 25th in Barcelona, Spain. 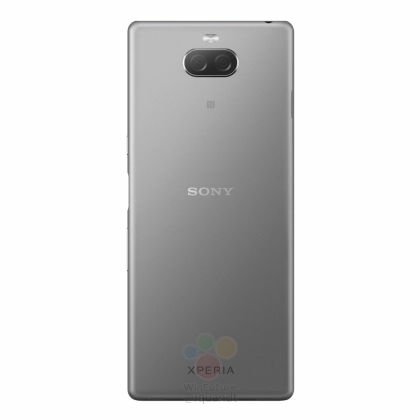 The next-gen Xperia XA3 smartphones have been part of the rumour mill for quite some time, with a new leak coming from reliable tipster Roland Quandt of WinFuture.de. It’s worth mentioning that the renders are slightly unconventional and don’t match up with the previous leaks. 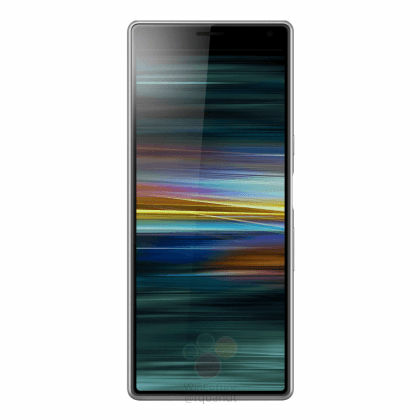 According to Quandt, the Xperia XA3 model flaunts a design that is unlike conventional smartphones. The bezel above the display is rather thick in the leaked images, leaving more than enough space for the selfie camera, the earpiece, and the sensor array. Interestingly, the phone will have an almost non-existent chin and an uncommon screen aspect ratio of 21:9. The back of the device will have horizontally-aligned dual cameras in the middle and LED flash up top. The fingerprint sensor will be mounted on the right edge along with power and volume buttons. 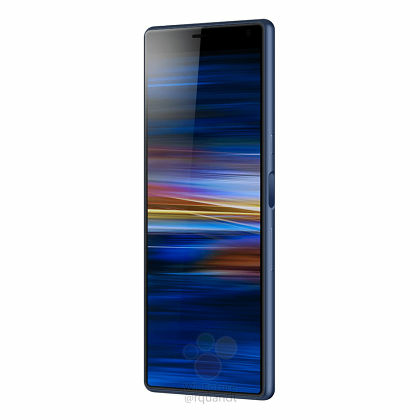 As for the specifications, the Xperia XA3 is tipped to ship with a 5.9-inch display, which is slightly bigger than its predecessor Xperia XA2’s 5.8-inch screen. The phone will reportedly be powered by Snapdragon 660 chipset, accompanied by 6GB of RAM. A 3,500mAh battery is rumoured to fuel the handset, and in the camera department, it may rock 23-megapixel + 8-megapixel rear-facing cameras, backed by dual-LED flash. A USB Type C port will do duty for charging and data transfer. Lastly, the device is likely to come in black, silver, and pink shades.